With effect from January 1st, 2018, Google Ad Grants, which serves nearly 35,000 nonprofits, has changed its policies and raised standards for quality of free advertising grants. Google Ad Grants makes it easy for nonprofits to launch effective campaigns to showcase their mission. Nonprofits can pick an option by either allowing Ad Grants to manage where and when ads appear or Choose Ad Words and get access to powerful tools to create, target, and optimize campaigns. Google Ad Grants programs are available in 50+ countries. Nonprofits can refer to product offerings by country at Nonprofit product offerings by country. Google Ad Grants provides up to $10,000 USD per month to eligible nonprofit organizations. It is designed to help nonprofits extend their public service messages to a global audience in order to make a greater impact on the world. Ad Grants recipients have a daily budget limit of $329 USD, which is equivalent to about $10,000 USD per month. The Grants Pro program has now been closed but any nonprofit whose application has been accepted under it will continue to have a budget limit of $40,000 USD per month. Google Ad Grants makes it clear that even though there may be multiple campaigns by the same nonprofit, the budget for the account is still $329 USD per day and it should be split between the campaigns and allocating a larger budget to campaigns that are more important for the nonprofit’s goals. 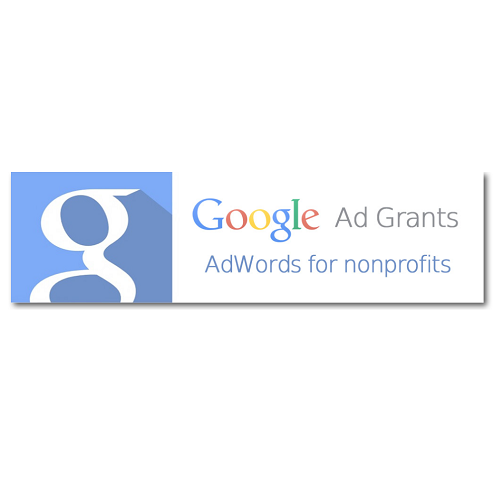 It is essential to add the right ad and keyword in the nonprofit’s Ad Grants AdWords. The program policy focuses on Maximize conversions bidding. Maximize conversions bidding automatically finds an optimal Cost Per Click (CPC) bid for the nonprofits’ ads each time it’s eligible to appear. This smart bidding strategy allows nonprofits to get the highest conversion for their campaign while spending their budget. By enabling the smart bidding strategy of Maximize Conversions, nonprofits can bid higher than $2.00 USD if appropriate to account goals and objectives. It was difficult to spend up to $10,000 a month limit due to its $2 bid cap. Program Limits details that it is essential to include keyword-targeted campaigns. Google Ad Grants makes it crucial for Nonprofits to use specific geo-targeting to show ads in locations relevant to the nonprofit. Location targeting enables Nonprofits to focus their advertising on geographical locations / areas where they would find the right customers, and restrict it in areas where they won’t. This specific type of targeting could help increase return on investment (ROI) . The Account Management Policy highlights that Ad grants recipients should have 2 sitelink ad extensions and 2 active text ads. Sitelink enables donors or customers to guide them to the nonprofit’s specific page or website or landing page. When someone clicks or taps on nonprofit’s links, they skip right to what they want to know/ buy or donate. Ad Grants offers educational webinars to help nonprofits achieve their online marketing goals with AdWords. 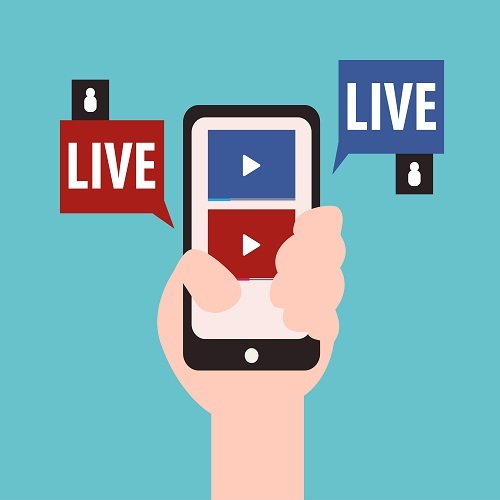 Each webinar is led by Google product experts and includes time for viewers to ask questions. So it’s time for nonprofits to gear up for the change in Google’s revised policies. Google will soon start sending non-compliance notices to Ad grants accounts, although it also assures us that nonprofits will be given some time to make adjustments. Even deactivated accounts can get in touch with Google Support for reinstatement after making changes. The success story of Barnardos, Ireland’s leading children’s charity which provides resources to benefit children in disadvantaged communities is a clear indication of optimum usage of Google Advertising. Barnardos’ AdWords account directly impacted keyword performance, donations, and online registrations. Barnardos reached a record 9.5% conversion rate and outperformed their other online marketing platforms. They shared that AdWords currently drives 15% of all email registrations and 17% of all online donations. Since they started advertising with Google Ad Grants in 2007, they have seen continued growth in brand awareness and AdWords currently accounts for 28% of all website page views. 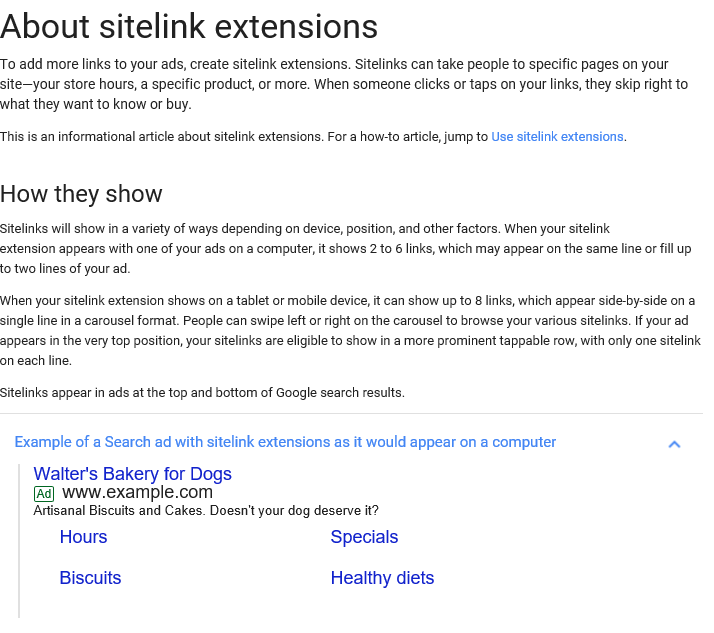 They added Sitelinks, Call Extensions, and Location Extensions to complement the ads and share additional information for no extra cost. Google Ad Grants wants nonprofits to focus on success stories and take up the new revised policies for higher conversion rates.